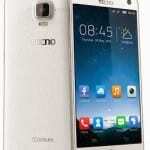 Have you seen the Tecno Camon X? and you are just thinking only if it had a bit more of RAM, storage space or a more high-resolution display. 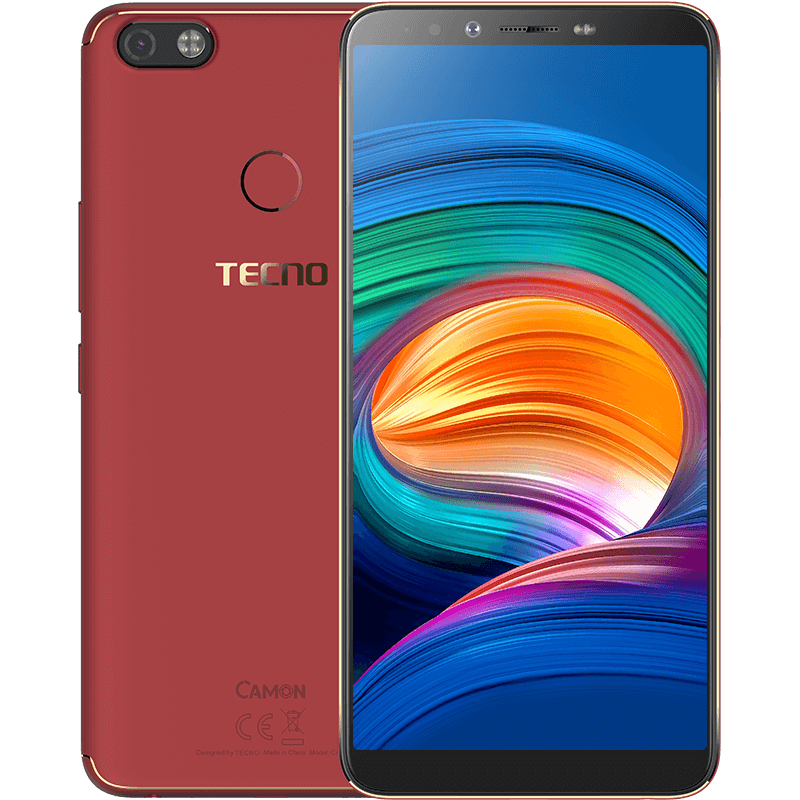 Then the answer is not far fetched look to the Tecno Camon X Pro which was released alongside it and boasts of even more upgrades down to the camera. The Tecno Camon X Pro has some interesting features and as much of a beauty as the standard variant. Let’s have a look at what it has to offer and if it is actually worth the extra cost. The Tecno Camon X Pro looks very much like the Tecno Camon X, as it comes with the same 18:9 aspect ratio and reduced bezels. Also, it retains the same polycarbonate build with the camera and flash arranged horizontally at the top left corner. You can choose from two colour variants which is the Midnight Black and Bordeaux Red respectively. All in all, overall build looks quite modern with solid ergonomics. A considerable improvement can be noticed in the smartphone’s display compared to the Tecno Camon X although the same size is maintained. The display on the Tecno Camon X Pro appears more immersive with better colour reproduction and higher pixel density. You get the same 6.0-inch size, but a lot more pixels has been squeezed in for 1080 X 2160 pixels which is more brilliant for watching movies, gaming and other activities. The front is also covered in 2.5D curved glass. One thing you will notice about the Tecno Camon X Pro is that it looks more premium with some subtle design addons that makes it standout from the standard models. Though both models come in Midnight Black, but the Pro Edition adds some stylish golden strips in the sides and rear. You also have an exclusive Bordeaux Red option which looks quite illustrious. Battery capacity appears to be the same on both smartphones with fast charge also included. 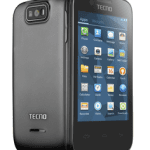 This means there is a 3, 750mAh non removable Li-Po battery provided for the Tecno Camon X Pro. However, battery capacity also depends on display resolution which in this case weighs more on the battery amongst other things. As for the camera resolution, the smartphone has a slight bump in the front camera resolution which means a better selfie for you. You also have a portrait mode which blurs the background (bokeh effect) making the picture cleaner and beautiful. There is still a 16 megapixels rear camera with a quad-LED ring flash and a 24 megapixels front snapper which seems to be an ideal upgrade, also having a dual LED-flash. The front camera of the Tecno Camon X Pro also comes handy for the Face ID feature that allows you conveniently unlock your phone with your face. The camera captures an in depth map of your face, which is then used to compare your live fave for future unlocking of your screen. Between the Tecno Camon X Pro and the standard variant, there is the same chipset but different in other hardware aspects. You will find an Octa-core MediaTek MT6763T processor running at a maximum speed of 2.0GHz. This us combined with a Mali GPU for graphics rendering. The upgrade between both smartphones is seen in terms of storage space and memory. Moving on, there is a 4GB RAM and 64GB built-in storage space expandable to 128GB with a memory card. Like its pair, the Tecno Camon X Pro has an Android 8.1 Oreo pre-installed on the smartphone. The Tecno Camon X Pro is available in Nigeria, Kenya, and Ghana. 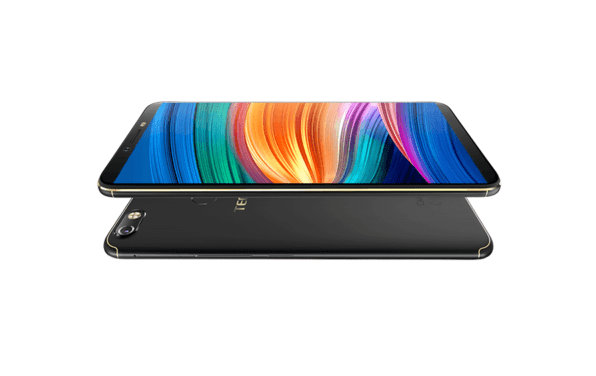 You can buy the smartphone at various online stores and smartphone retail outlets near you. 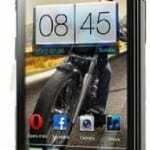 Tecno Camon X Pro price in Nigeria ranges from 73, 000 Naira, depending on the deal and location.